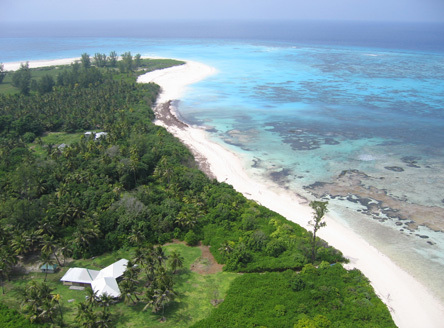 NOTE: Bird Island Lodge will be closed for renovations from 15 June - 16 July 2019. 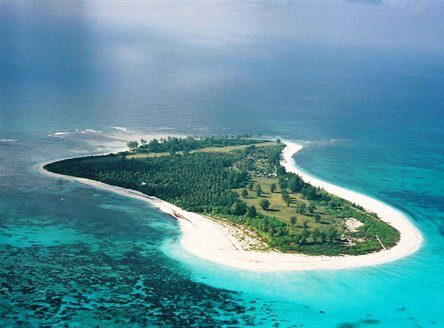 Bird Island, the most northerly of the Seychelles Archipelago, is a coral cay surrounded by white sand beaches offering excellent swimming and snorkelling. Its 170 acres of tropical vegetation includes shady casuarina groves and provides a natural habitat for many bird species - hence the name! 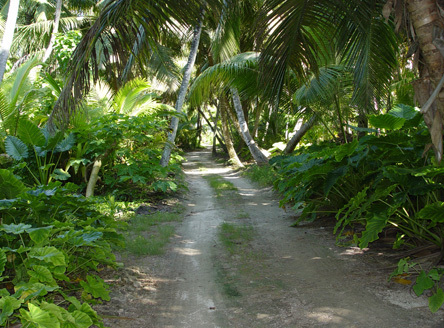 The island's interior can be explored on foot as there are several marked trails that lead to secluded spots. 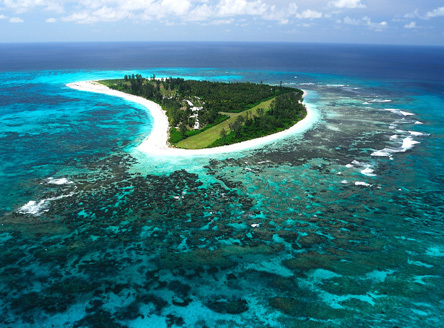 Daily 30 minute flights connect Mahé with Bird Island Seychelles where guests are accommodated in just 24 comfortable individual chalets. 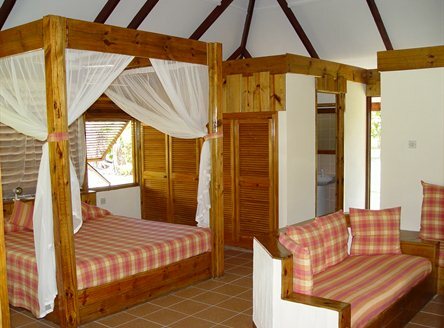 Each spacious room has its own patio overlooking the gardens with the sea only a few steps away. The restaurant offers full breakfasts, Creole lunches and European style dinners. 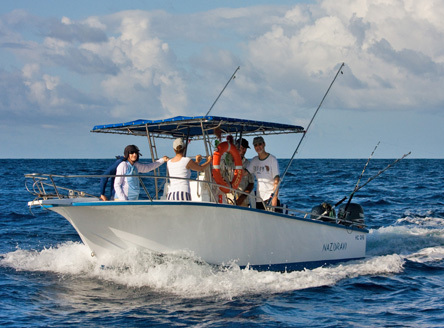 A reputation for good cuisine and a convivial atmosphere complement great opportunities for snorkelling, deep sea fishing, and nature watching par excellence! 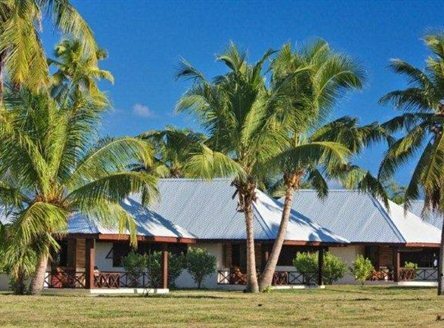 At Bird Island Lodge, there is no air conditioning, no fridges, telephones or televisions in the rooms so that power usage per chalet may be kept to a minimum. 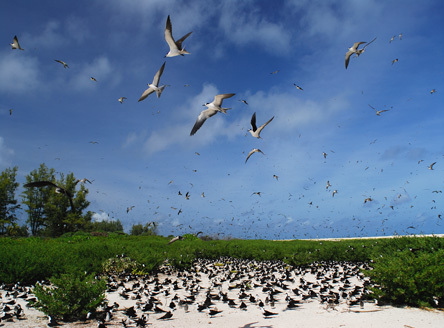 From May to October, the island is home to tens of thousands of Sooty Terns that nest at the northern end of the island. 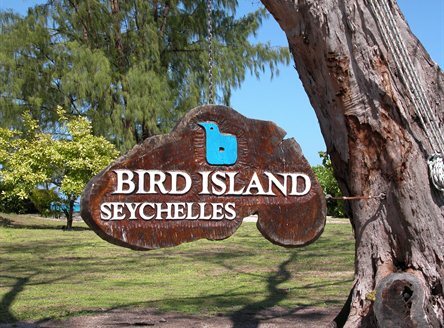 Bird Island in Seychelles is also home to a year round population of other birds (at least 20 species) making it an ornithological haven. 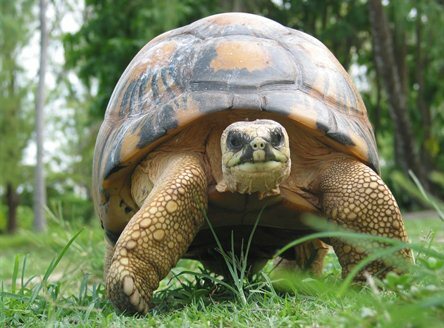 You will also be in for a treat, as the world's heaviest land tortoise, Esmeralda, has made Bird Island his home. Handsome Esmerelda weighs in at a modest 304kg - quite hefty indeed! 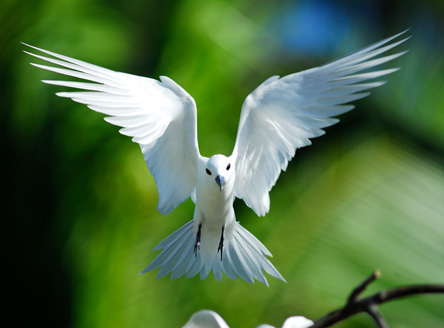 Complimentary guided nature tours are organised for guests interested in the wonders of this Seychelles island. It supports a variety of plants including hundreds of coconut palms that once covered the whole island as well as being a sanctuary for several species of fauna. 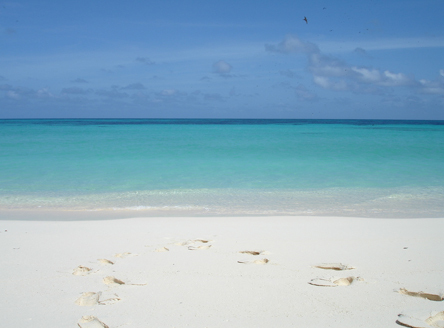 Marked trails lead across the island to secluded beaches. 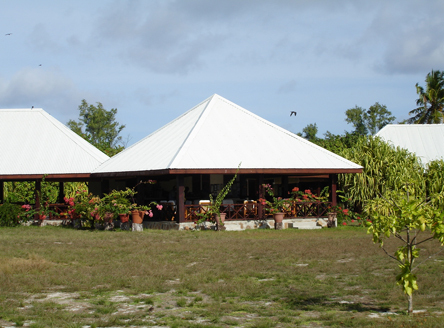 Guests are also encouraged to participate in Bird Island's successful programme of protecting sea-turtle nests. 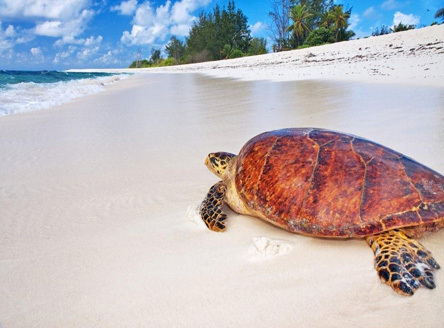 Hawksbill turtles choose the island's beaches as their breeding home from November to February. 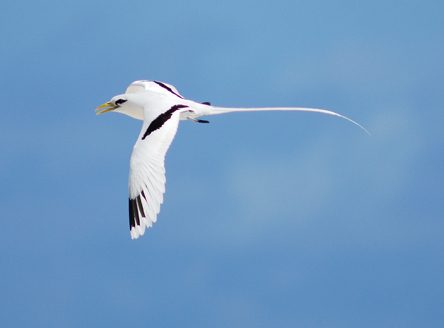 The peak season is December, when they are commonly seen during the day coming up the beach to lay their eggs. The best time to see turtle hatchlings tends to be from mid January until April/May with the peak in February/March. 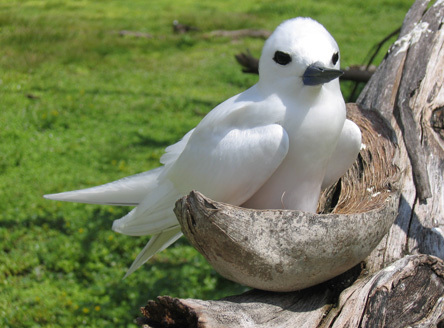 Read more about the nature and ecology of Bird Island. 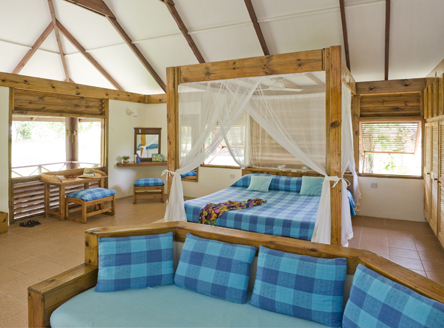 Combine a few nights on Bird Island with stays on other Seychelles islands, including Mahe, Praslin or La Digue. It's the best way to see Seychelles! 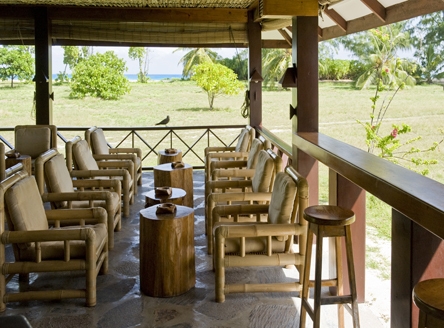 We'll tailor any itinerary for you with our Seychelles island-hopping ititeraries. Inter-island flight from Mahé - approx. 30 minutes. 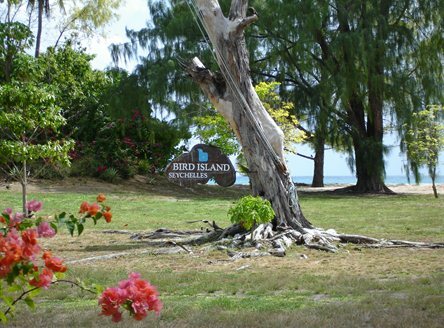 Bird Island has 24 fan-cooled bungalows with four-poster king-sized bed, mosquito net, lounge area, large shower room, safe and patio. 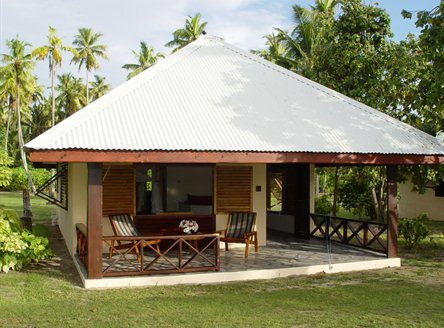 From £1,799 per person for 7 nights on Full Board in a Bungalow. 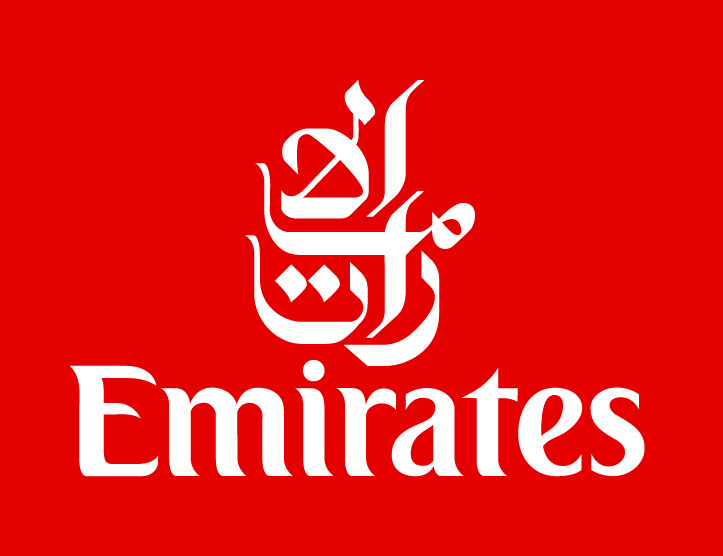 Please call us for a detailed quotation and the latest special offers..
All price examples shown include return flights from London (as shown) & transfers. Offers subject to availability & other terms & conditions. Call for details. Relaxed and informal with comfortable accommodation. An escapist's paradise and a true retreat from today's busy world. Please ask for details of the island's voluntourism scheme for turtle monitoring. 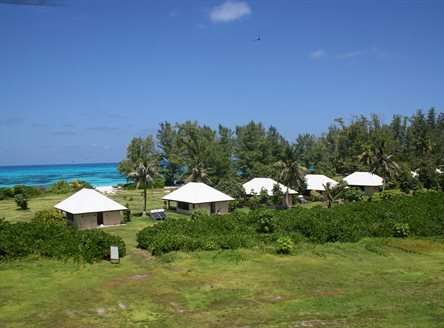 6 nights at L'Archipel on Half Board & 4 nights on Bird Island (Full Board) from £2195pp in May, incl flights from London, all inter-island flights & transfers. 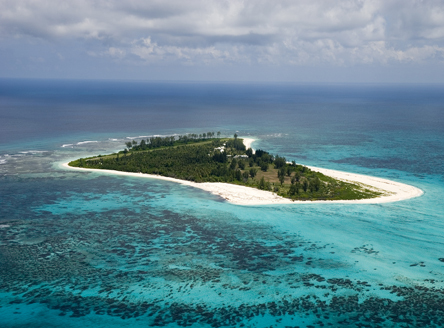 Why not combine Bird Island Seychelles with a fabulous Catamaran Cruise? 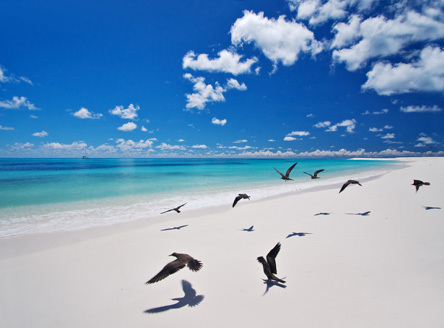 A stay on Bird Island makes a great combination with one of our superb Seychelles Catamaran Cruises. We can tailor any 'Cruise & Stay' package, from luxury resorts to boutique hotels.